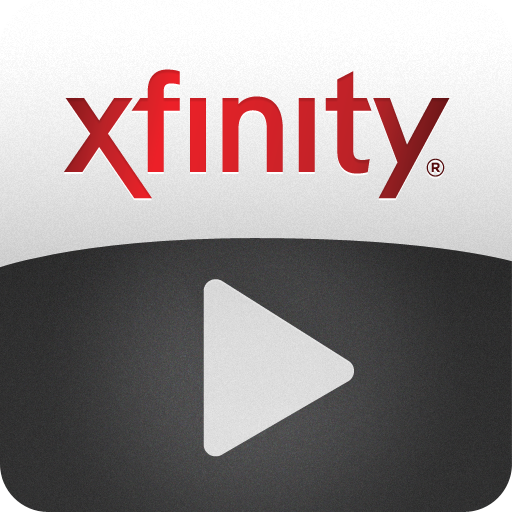 If you're a Comcast subscriber, there's a good chance you're already using the Xfinity TV Player app. The problem is, though, if you're not around a Wi-Fi connection and want to watch something, you're just out of luck. Well, you were out of luck anyway - the app was just updated to allow certain content to be downloaded and viewed offline. That's awesome. 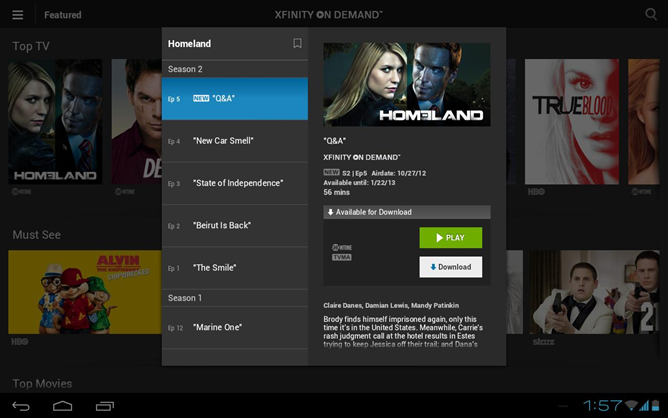 Among the downloadable content, you'll find TV Shows and movies from Showtime, Starz, Encore, and MoviePlex. Sure, it's not a huge list, but it's a good start - and more offline content than before. The update also brings "enhanced support for varied device sizes and orientations," so if you've had issues with the app on device x in the past, you may want to give it another shot. The update is live now in the Play Store, so hit the widget to check it out.